Paul Newman, one of the last great actors from the 20th-century, has died. He was 83. 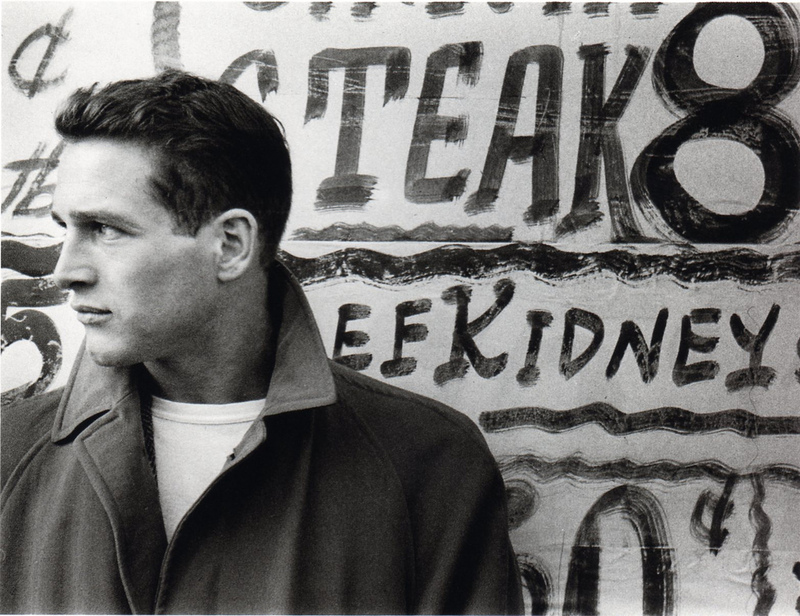 Paul Newman was one of those actors who you liked no matter what. Actually, he was probably the only actor who has the ability to make you enjoy everything he works on. While the news of his death isn’t surprising (there have been reports of his failing health for months), it is still sad. 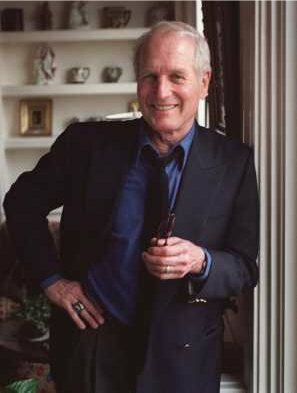 Hollywood without Paul Newman and the world without Paul Newman isn’t going to be pretty one. In recent years, he was like the ambassador who never had to show up for anything but everyone still loved him. Without him, there is going to be something missing. I’m fortunate enough that I’ve been alive for some of his career and that I got to see some of his work. And for me that’s pretty special. Previous Previous post: Ricky Gervais to host the Oscars?